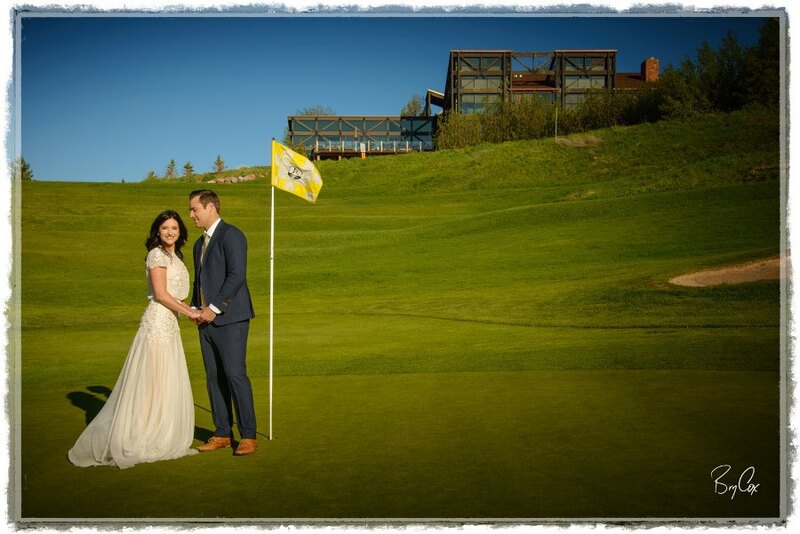 Get A FREE Brochure from "Jeremy Ranch Golf & Country Club"
Jeremy Ranch Golf & Country Club offers a gorgeous mountain setting for your dream wedding. Select the perfect venue from our scenic Canyon Room inside the Clubhouse to our lush Club Courtyard with stunning views of the East Canyon and overlooking the 18th hole. 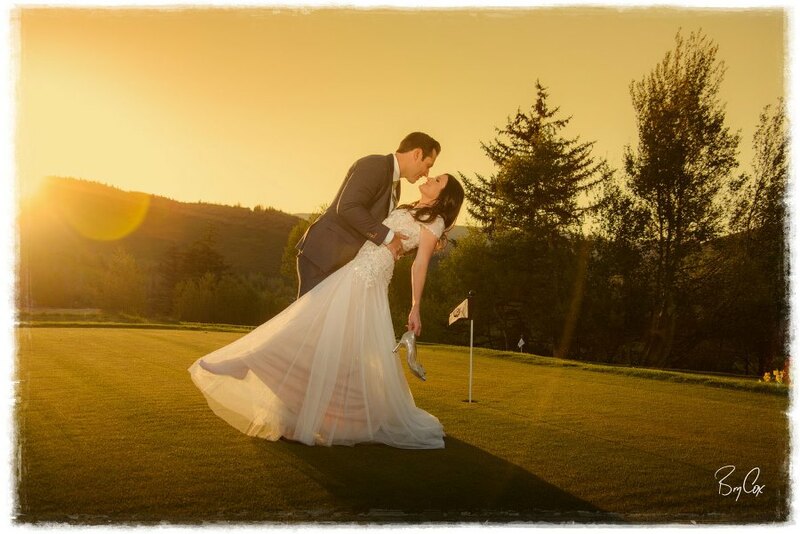 Discover the sophisticated ambiance, cuisine, service and amenities at Jeremy Ranch Golf & Country Club that will make your wedding perfect. Angela Livingston, our Event Sales Manager is overflowing with creative ideas to make your wedding unforgettable. 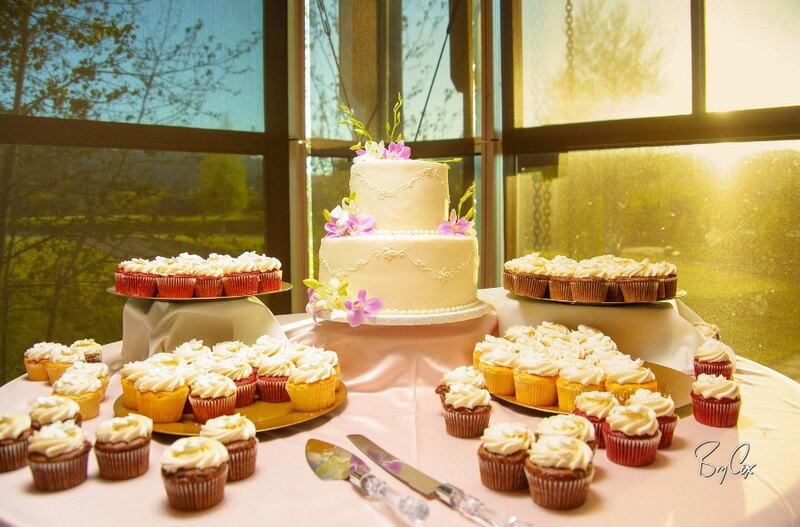 She can help arrange for any food, floral arrangements, wedding cake and / or other unique requirements you may have. Please do not hesitate to contact Angela at 435-649-2700 / 801-531-9000 extension 212 or email her by clicking on the link above. 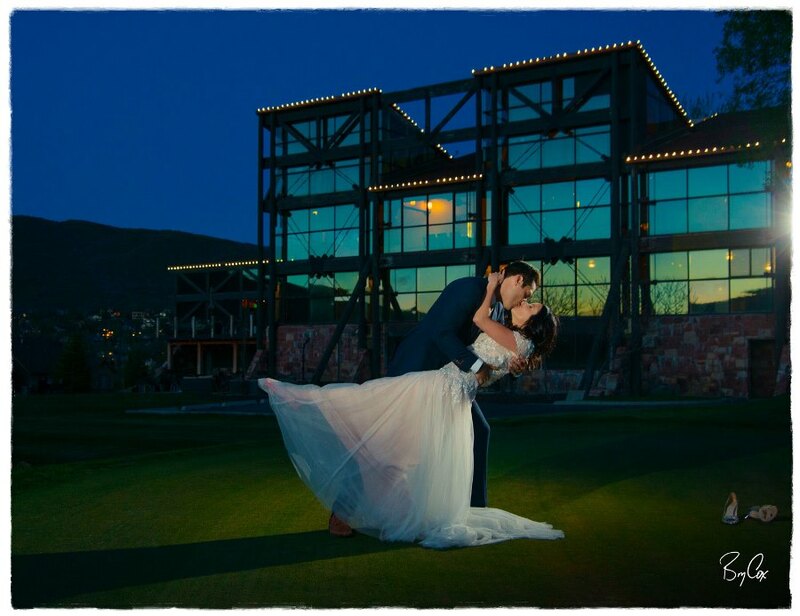 Please mention Salt Lake Bride when you contact Jeremy Ranch Golf & Country Club! 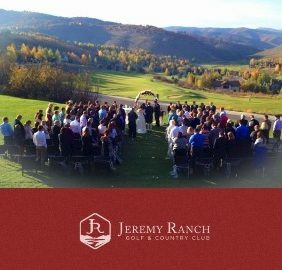 I would recommend Jeremy Ranch for ANY event, especially a wedding! Angela Livingston is by far one of the most helpful and caring event managers I have worked with, she went above and beyond for my daughters wedding, and it turned out better than we would have ever imagined! She and her staff were the bomb-diggity for this wedding! I would recommend this venue for ANY event, especially a wedding! 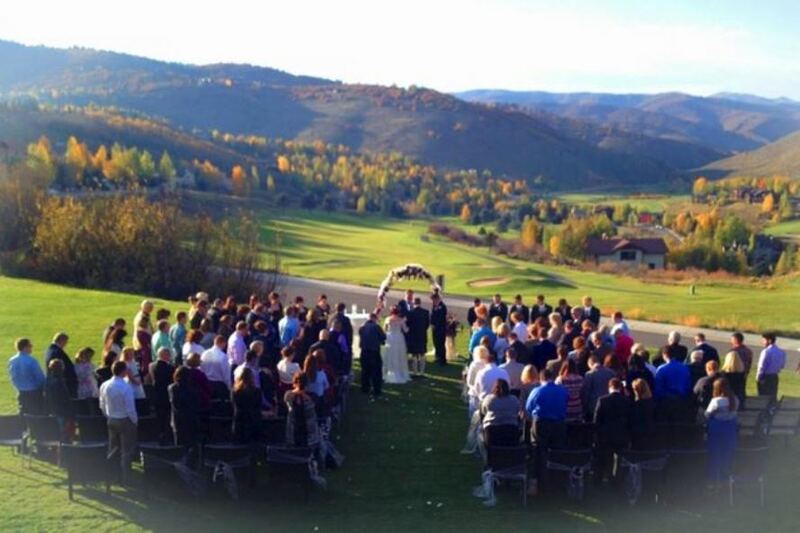 Jeremy Ranch Golf & Country Club is a beautiful setting and a great venue for not only the wedding but the reception. I was there from Missouri for my granddaughter's wedding. 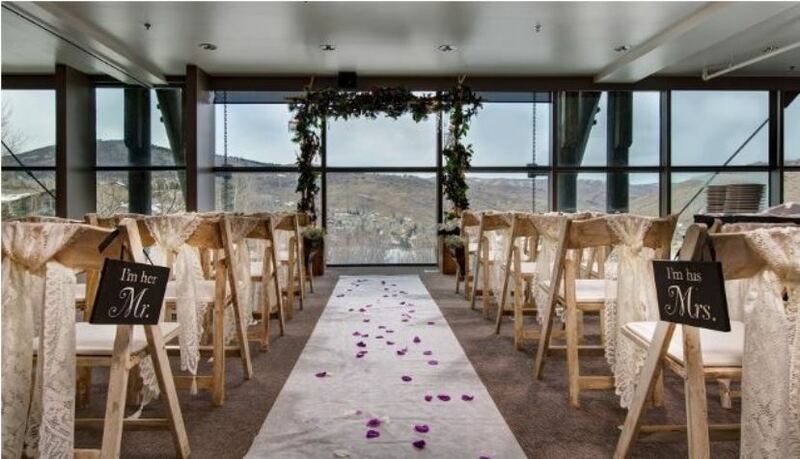 It is a beautiful setting and a great venue for not only the wedding but the reception. We were treated to all the best. Good food too. Recommend it highly. We appreciate all they did to make it a memorable evening. We celebrated our 25th wedding anniversary at the club in February 2016. The meal was excellent and the staff's attention to detail was perfect. We appreciate all they did to make it a memorable evening. Beautiful place to have a reception, wedding, any big or small event. Absolutely beautiful! Angela and her team went above and beyond for us. They made it look elegant and memorable! Angela and her team went above and beyond for us. 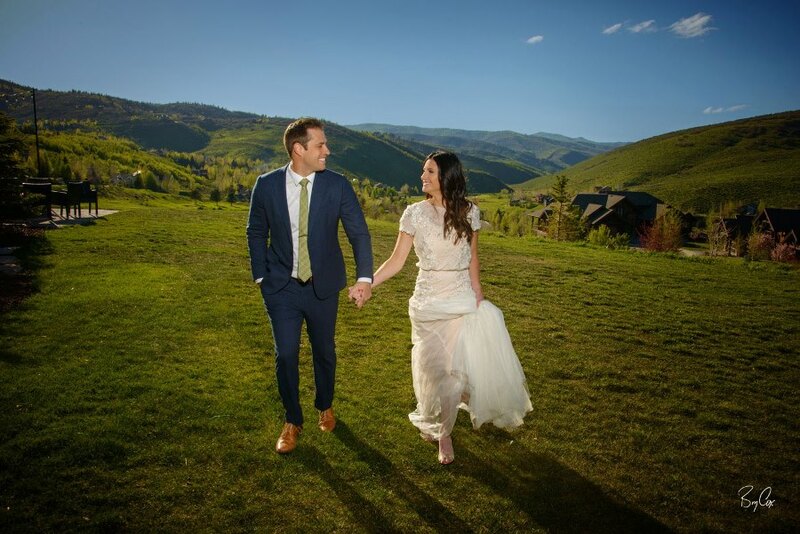 The Ceremony was to be outdoors in a different location and at 8:30 that morning, we sprung it on her that we wanted to wed at Jeremy Ranch Golf & Country Club at 2:00. They made it look elegant and memorable!